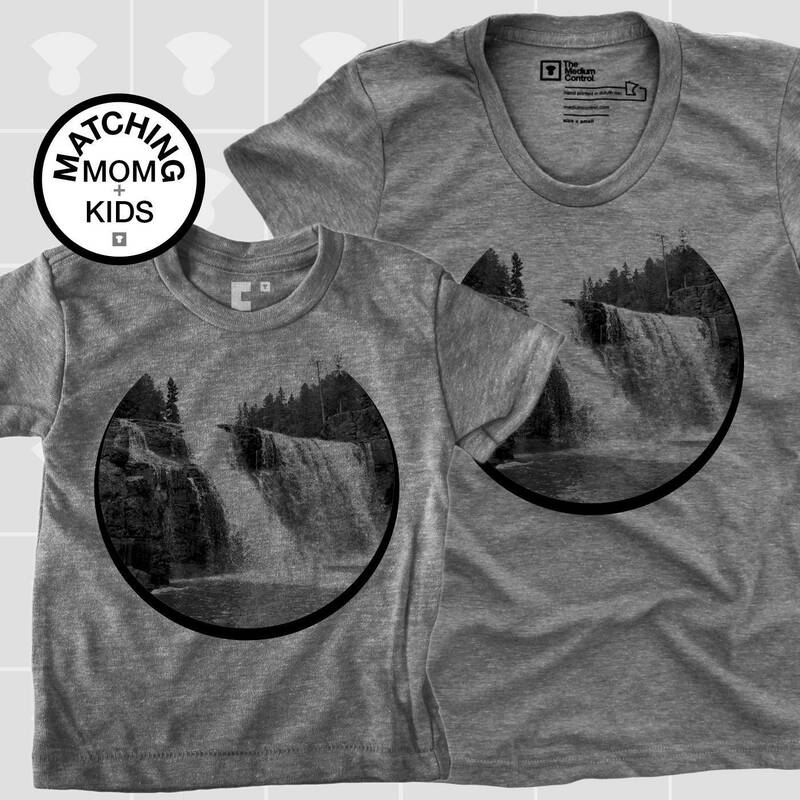 These Waterfall matching mom / baby & kid's shirt sets make the perfect gift for any Paddling Wife, Mom, Grandma, Daughter, Son or yourself! 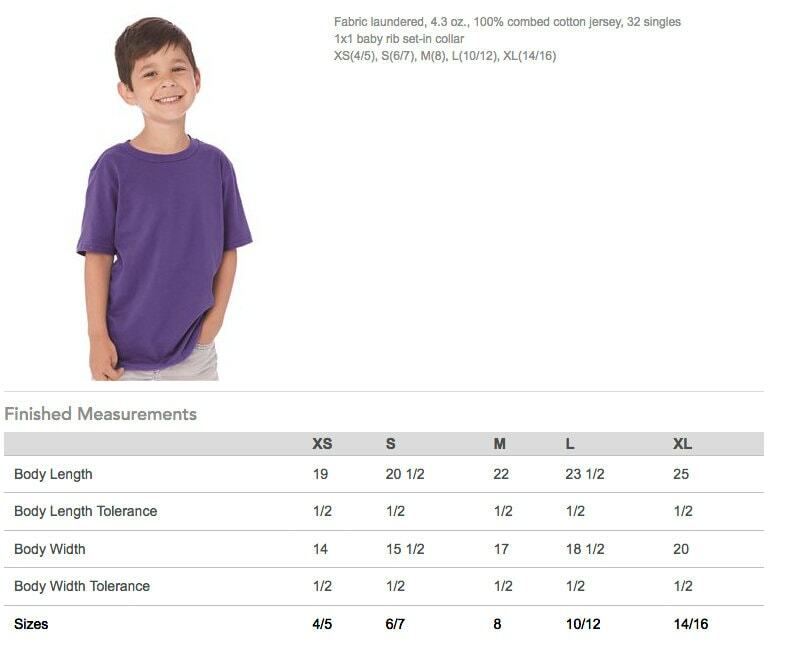 Boutique-quality garments designed for maximum comfort and fit. Screen printed manually, by real humans. Always! 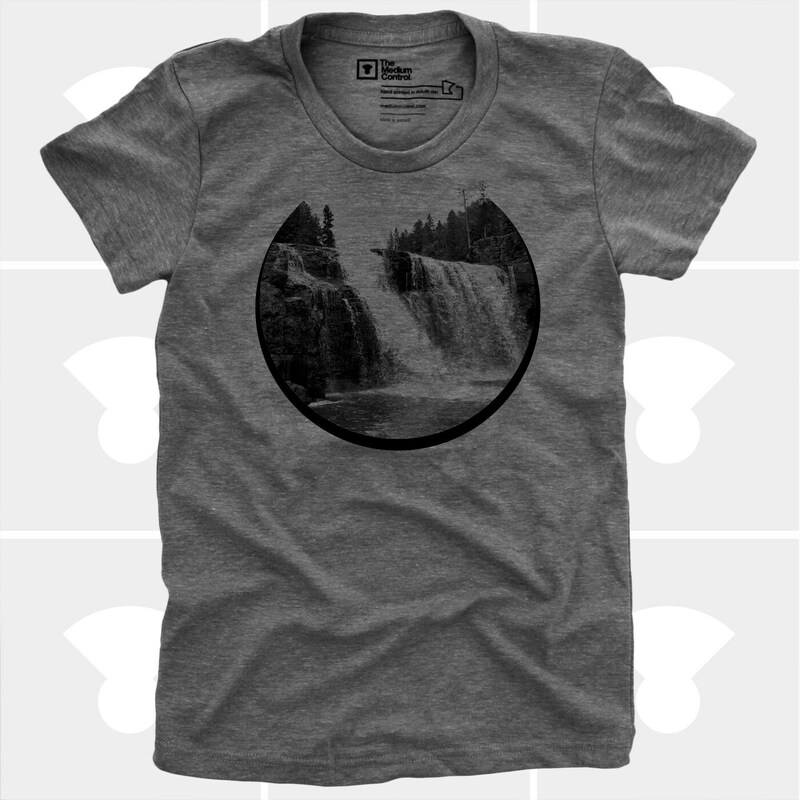 Hand Printed on the Shores of Lake Superior in Duluth, Minnesota. 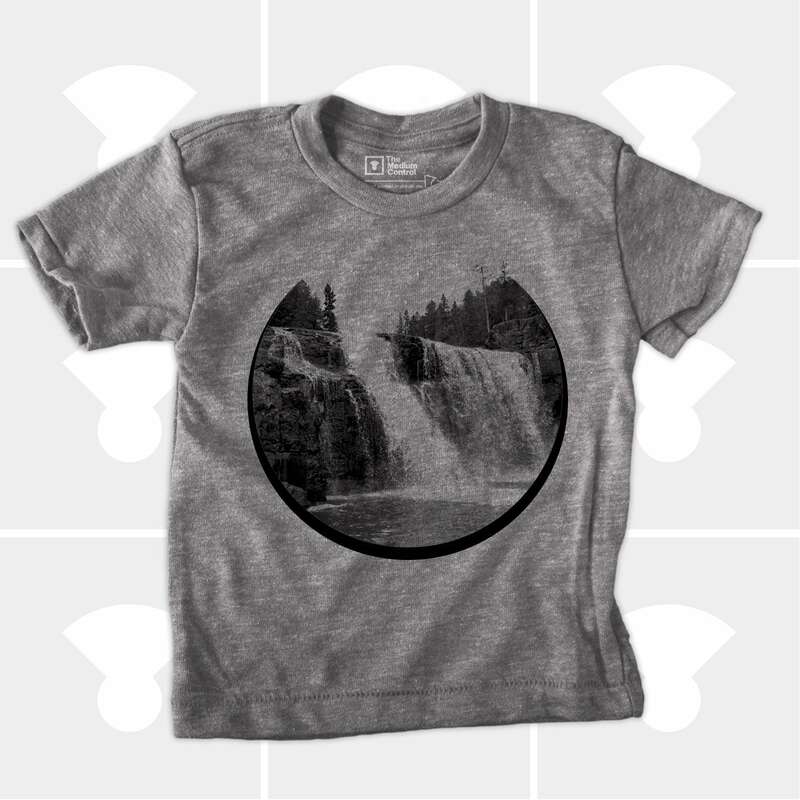 Hand printing gives the graphic an ultra soft feel, never thick and stiff. 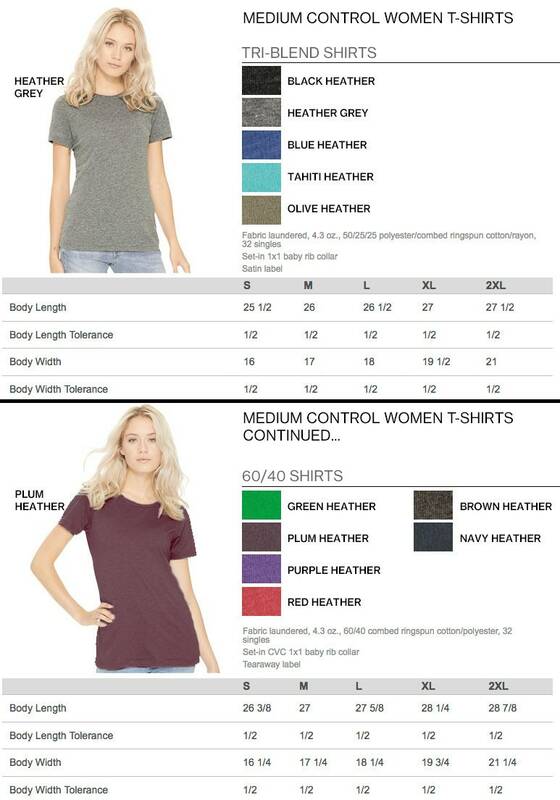 Comfortable and fun go-to shirts for daily use!